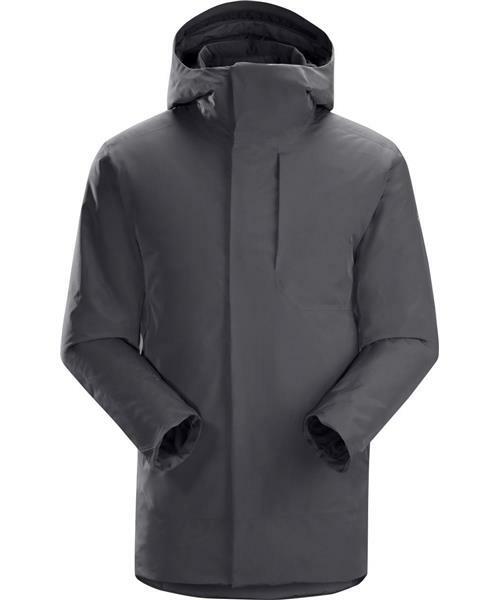 The Magnus Coat delivers a stylish, protective warmth for everyday life in urban environments. A fully waterproof/windproof GoreTex® fabric combines with advanced Coreloft™ synthetic insulation for warmth and total weather protection with minimal bulk. This traditional upper-thigh length coat has a streamlined look and ample zippered pockets keep items secure. The Magnus uses a N60p GoreTex® 2L outer for a supple feel but still maintaining full waterproof and windproof protection. The insulated fully adjustable StormHood™ offers additional protection and warmth. A lightly insulated neck gasket seals out drafts while providing extra warmth.